outdoor adventure offerings and, well, IKEA. Not a whole lot here for tourists, but a pleasant city nonetheless. 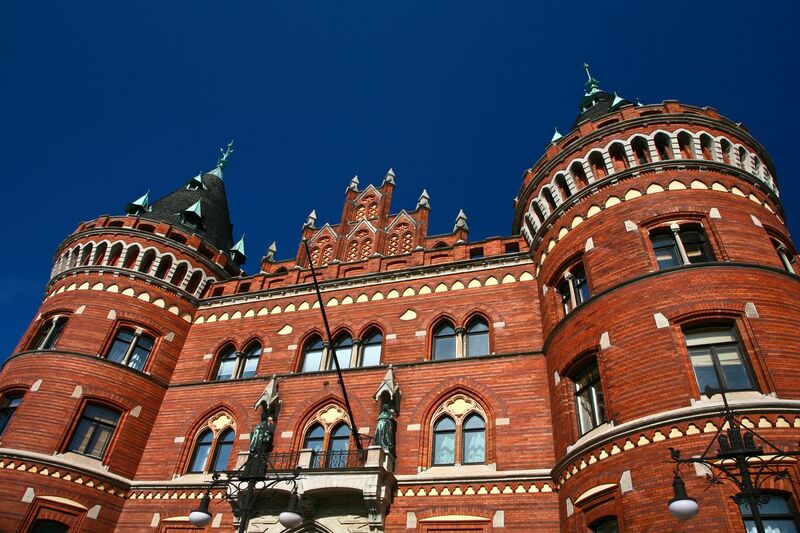 Helsingborg has improved it's image in recent years. You can catch the ferry from here over to Denmark to see Hamlet's Castle.